There are lots of ways for our friends and fans to listen to us! 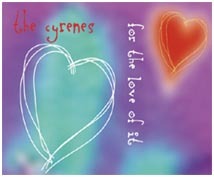 The Cyrenes have produced two CDs. 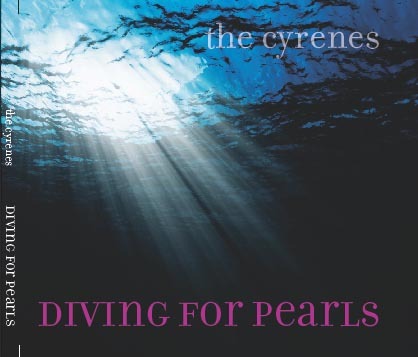 Listen to Soul Wind, a song from our CD Diving for Pearls. We were honoured to perform at the National Museum of Australia on 8 March 2018 in celebration of International Women's Day. Some of the songs we performed include I can't keep quiet, Batonebo, Bridge over troubled water, Happy earth, One voice and Tiddas: You are my sisters. The song I can't keep quiet was written for the March for Women, Washington DC, January 2017. Visit our YouTube page to see clips of us at past performances. Visit our upcoming events page or Event Calendar for details. Buy one or two of our CDs and listen to us many times! Visit our CD page for more info.